Most common cell phone problems. cell phone might be able to function even with a shattered glass. and how that will affect yourself image. Using a phone with a shattered screen can be harmful since the glass can get under your nails and cut your skin. It also causes long term damage to your phone that could lead to complete malfunction of your device. take additional time in learning what to do, purchasing tool kit and you might even cause more damage to the device than help it. I know you may hate the thought of having to replace your screen glass but once broken there is no other choice but to replace it. So, call our professional technician today. 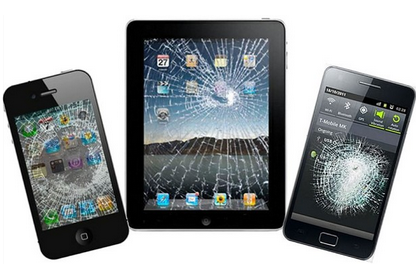 Queens NY Cell Phone Repair offers satisfaction guaranteed.